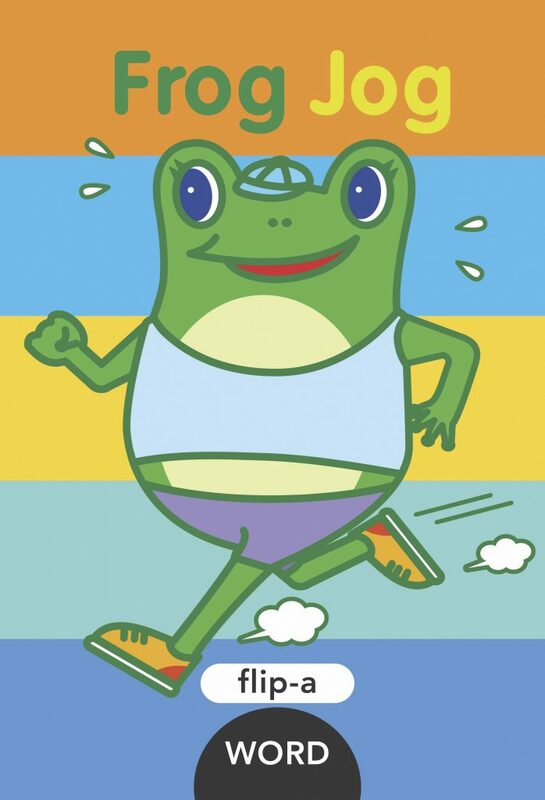 Is that frog out for a jog? Will the ball stay on the wall? Flip a page and watch a hog turn into a hog bog and then a frog jog!